We are celebrating a 21st occasion – the 21st of April. Why you might ask? Well why not. This week we are offering some great deals on and around the 21st April. 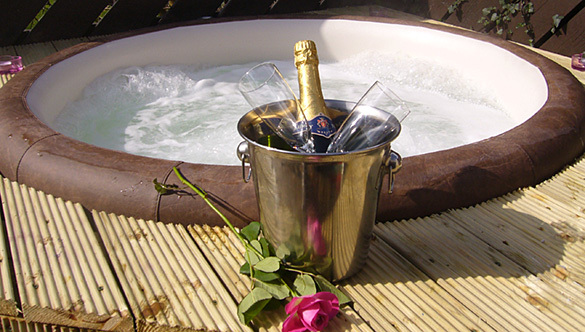 • Riverbank Cottage (bedroom jacuzzi). Check availability on this website then call 028 22957 to book.